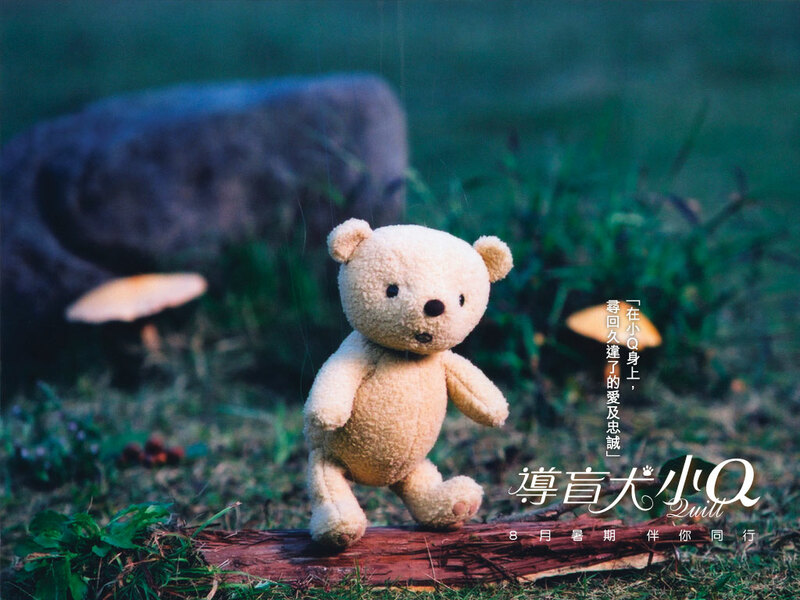 I watched this movie long ago during my university studies time. I was overwhelmed by the life of a blind guide dog who spend its whole life serving and faithful to human. This qualities hardly can find in our societies now. 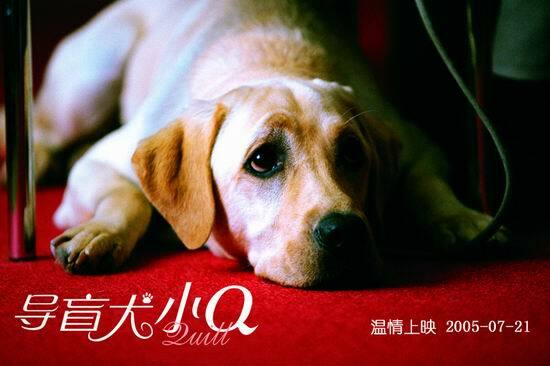 Quill (2004) is a documentary movie to describe the life of a blind guide Labrador named Quill. It was amazing to see such passionate, patience, loving and smart dog that help a blind man in his daily activities as well as giving him mentally supports. 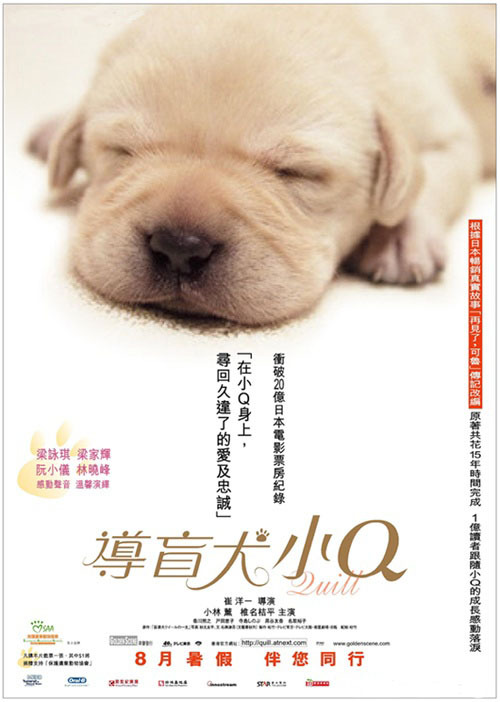 The movie start with a new born puppy were given to the blind guide dog foundation to be train to become a guide dog. Quill was taken care by a volunteer couple, Isamu and Mitsuko Nii until the age of 1 year old. During the care, the foster parent is adviced not to scold Quill, this is to build the trust and bond between Quill and human. When he reaches 1 year old, Quill left his foster parent to train under the blind guide dogs school by his trainer Satoru Tawada. Although Quill is a little slower than the other dogs at the school, he seems to have an unusual ’empathy’ and remarkable patience with his trainers. 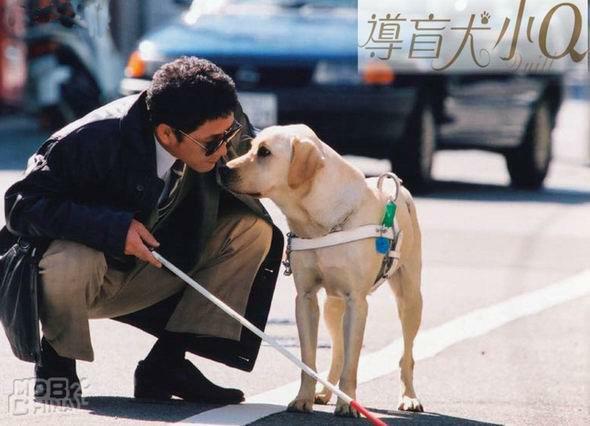 Later Tawade decides that Quill would be the ideal guide dog for Mitsuru Watanabe, but Wanatabe, a poor tempered middle aged man, isn’t as enthusiastic. The video below is the scene first time Quill meet with Watanabe. Quill and Watanabe gone through many training and obstacles together till they form a very close bond to each others. But unfortunately, Watanabe fell sick and passed away in a few years later. This is a heart warming and inspiring movie, it touched my heart and I am truely respect and appreaciate the contribution given by blind guide dogs. Hopefully, there will be Blind Guide Dog services in Malaysia one day. These smart and loving dogs not only enable the blind peoples to fits into the societies, they also a great companion too.